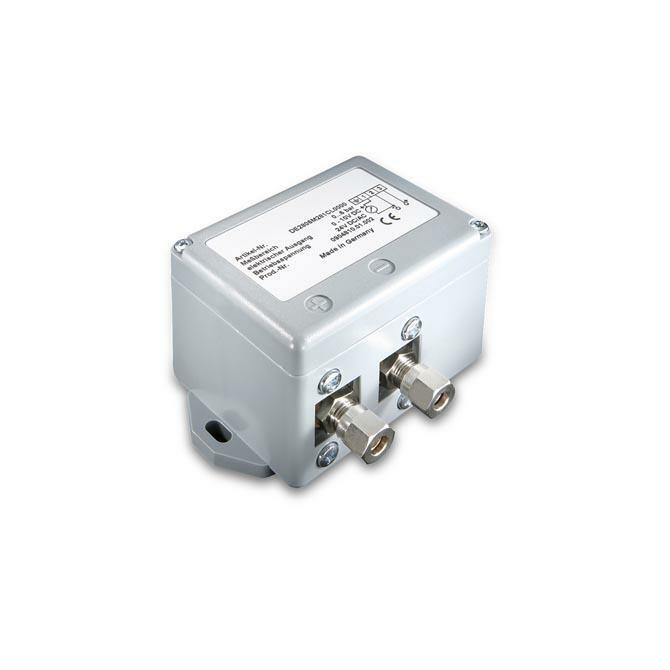 Pressure and Differential Pressure Transducer ANDFDE28 for the measurement of excess pressure, negative pressure, and differential pressure. This series’ transmitter is well suited for a wide range of measurement tasks in the fields of heating and sanitary engineering. Typical areas of application: Differential pressure measurement between supply and return flow in heating systems or the surveillance of filters, compressors, etc.